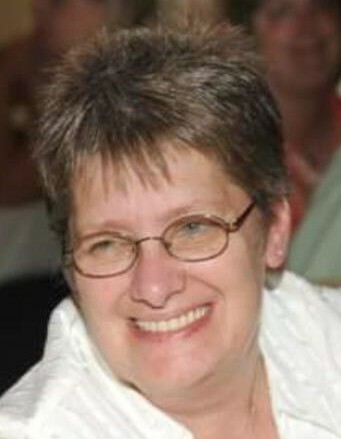 Robin L. Holcomb, 61, of Greene, passed away peacefully on Monday, January 21, 2019, at Wilson Hospital. Robin is survived by her mother Marjorie Sampson of Greene; husband of 44 years, Duane Holcomb; two daughters and sons-in-law, Shannon Holcomb of Greene, Sabrina and Adam Stroud of Chelmsford, MA; son and daughter-in-law, Joshua and Ariel Holcomb of Candor; 9 grandchildren; and many family and friends. Robin was the most beautiful woman and wife. She was strong, independent, and a wonderful, caring grandmother. Robin loved camping every summer with Duane and attending the annual James Taylor July 4th concert. Robin was a member of the Greene Emergency Squad. The family would like to thank the South Tower 5 Nursing Staff at Wilson Hospital for Robins wonderful care. Friends of the family may call Thursday from 1:00 to 3:00 pm and 5:00 to 7:00 pm at Root Funeral Home, 23 North Chenango Street, Greene, New York 13778. Funeral services will be private. In lieu of flowers, memorial contributions may be made to the National Multiple Sclerosis Society, 733 3rd Avenue, New York, New York 10017. Condolences may be sent to the family at www.rootfh.com.